Towards end of November 2015, a tiny yet very clandestine unit collected intelligence about a key Al-Qaeda branch in Somalia top operative named Fanah and another 12 operatives tasked to coordinate terrorists operations in Kenya. 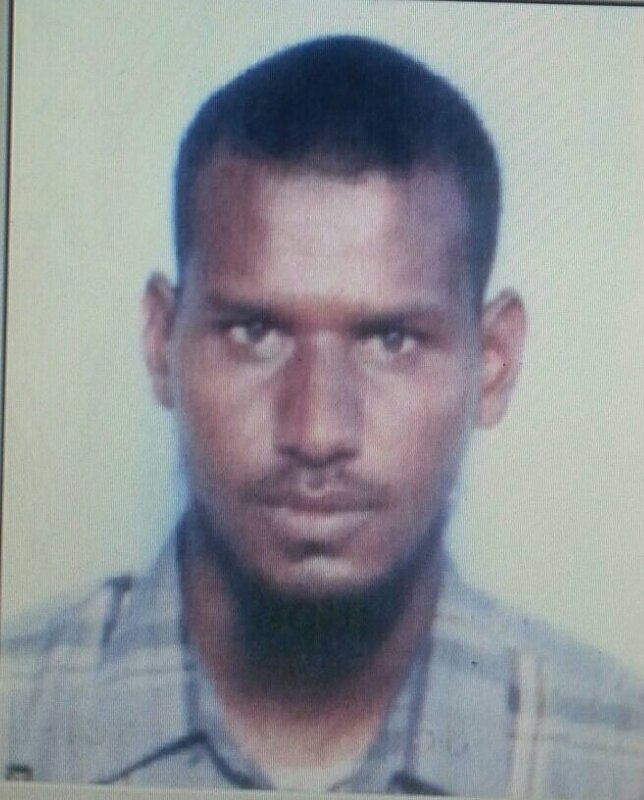 The unit classified Diriye Fanah aka Nur Aden as a top Shebaab intelligence (Amniyaat) operative. In their report, Nur aka Fanah was controlling key terror cells in Kenya. He was making calls from Al-Shabaab’s headquarters in Jiliib and a safe-house in Barawe. More intelligence showed Fanah had left Barawe for Kenya’s Wajir County in NEP region of Kenya. A month after the report, Fanah couldn’t leave Kenya; he knew his cover was blown. A siege on Fanah led to his surrender to Kenyan authorities in Wajir County early January 2015. What followed was a massive manhunt for terror cells in Kenya. The cells were dismantled and their assets confiscated and subsequently destroyed by the Counter Terrorism Joint Task Force (a multi-agency force drawn from elite Military units, anti-terror police, ATPU, and Intelligence officers). Over 8 terror cells were busted. All were in the incubation period, meaning they were waiting for specific dates to mount terror attacks against civilian targets in Kenya. 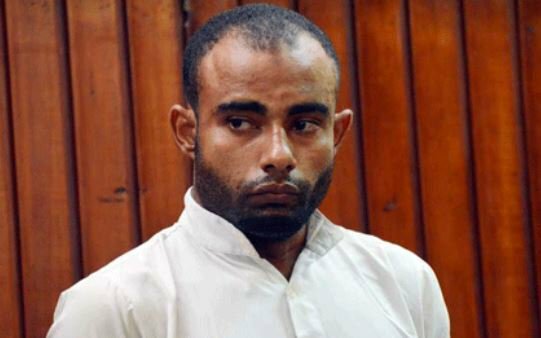 Some of the planned terror attacks included attacking tourists in the beaches of Mombasa and Malindi in January. The objective was to reverse gains made in reviving tourism in Kenya. These events shows Kenya’s counter terrorism strategy is robust and well informed making nonsense of reports by local and international analysts and journalists (security bloggers, international media, and think-tanks) that its ill informed and lacking. Nairobi’s capability to effectively smash terror networks based on credible intelligence and a robust counter-terrorism strategy is indicative of growth in deterrent capability. In history of counter-terrorism operations, (CIA Dark Ops against Al-Qaeda operatives) detecting, identifying, and destroying a terror cell is not only a tall order but also an expensive operation. In most cases, a terror cell is able to expeditiously deploy a counter strategy thus successfully avoid security agencies dragnets. Most notable in this success is Kenya’s CT-Ops JTF objectives, is to identify and destroy terrorist organization’s structure, membership, and resources. It’ll be difficult for Harakat Al-Shabaab Mujahideen to reorganize and deploy in the country. Their key cells and networks (operations, recruitment, and resource mobilization) have been disfranchised, crushed, and in jail denying them opportunity to make inroads. Critical is the fact that, the Muslim community in the NEP region has formed a resistance movement (anti-terror posturing/grouping, youth movements, besides Islamic teachings against radicalization) against the Al-Shabaab terror group and its ideology. Kudos to Kenya military intelegence. keep up goodwork our kdf.we support you. No weapon is formed against God’s people. God is our refuge all the time. God bless one of the world’s best def force.big KENYA! Well done our galant KDF soldiers. Al shabaabs financiers and sympathizers are still atlarge….. Aluta continua ! they must be nuked out also for kenyans to live in peace. Needless to say some groups in the media serve some negative interest. Kudos to KDF and the incumbent senior security team for keeping Kenya safe and annihilating the enemy. To God be all the glory and the honour. Blessings to our forces as they lay down their lives for our peaceful living. Thank you jesus for our kdf lord watch over them protect and keep them safe hide them with your blood of jesus where the enemies will not see them and harm them….expose to them the enemies hide outs and keep our boarders safe! Bless kenya with peace and safty. Amen in Jesus Almighty name. Amen amen in Jesus mighty name!! Luke 10: 19: Listen! i have given you authority to trample on scorpions and snakes…. and nothing will harm you. Go KDF go!! Thanks For Extremely Good Work .Men and Women in uniform .We are with you in prayers..
congrats! could we clone more nkaiserrys and boinetts just a suggestion! You are doing a great job. We are happy. We thank God for all our men and women making us safe. The combination of an intelligence officer Boinett and retired general Nkaisery is working magic,unlike ole lenku the chef and kimaiyo the anti riot gsu guy. Never listen to nay-sayers in the West and their local side-kicks. we hv one..Oct 14 kdf day..
Really… I never knew that.